Coca-Cola said on Monday it was closely watching the growing marijuana-infused drinks market, responding to a media report that the world’s largest beverage maker was in talks with Canada’s Aurora Cannabis Inc. 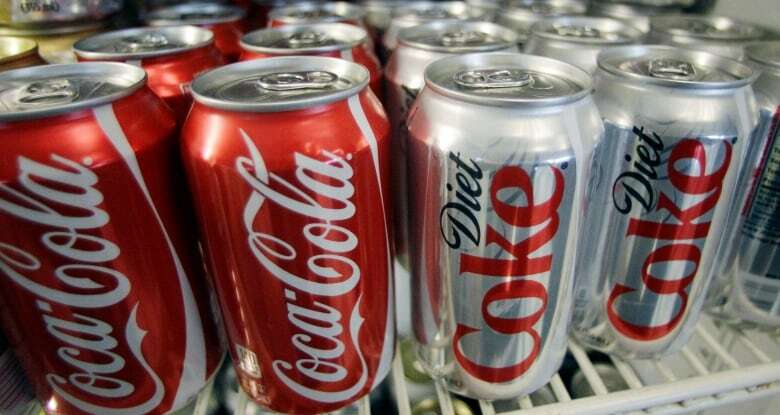 The discussions over a possible product tie-up, first reported by Canadian financial channel BNN Bloomberg, could open a new front in Coke’s battle to overcome sluggish demand for its sugar-heavy sodas by diversifying into coffee and health-focused drinks. The report said there was no guarantee that talks between the companies would be successful, but Aurora shares responded by soaring 22 per cent. Coke stock gained slightly on a New York market weakened by concerns over trade tariffs. Both Coke and Aurora, in separate statements, said they were interested in cannabidiol infused beverages but could not comment on any market speculation about talks between them. “Aurora has expressed specific interest in the infused beverage space, and we intend to enter that market. There is so much happening in this area right now and we think it has incredible potential,” said Aurora’s director of communications Heather MacGregor in an emailed statement. Coca-Cola and Aurora would likely develop beverages that will ease inflammation, pain and cramping, the BNN report said. 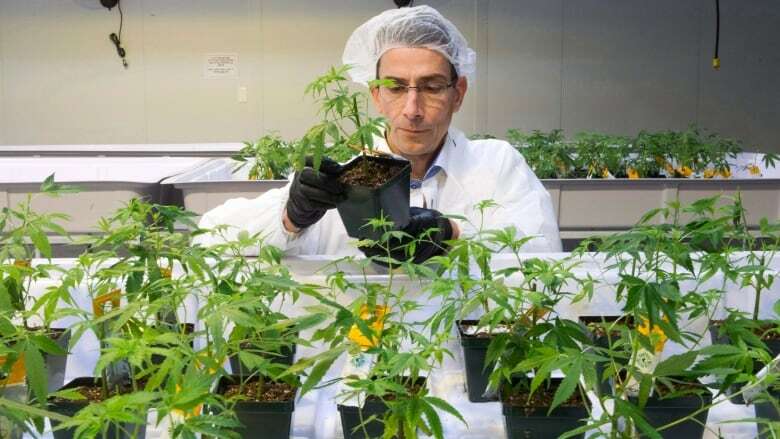 Corona maker Constellation Brands is plowing more than $4 billion into marijuana producer Canopy Growth to make cannabis based products, while Molson Coors Brewing’s Canadian arm has said it will make cannabis-infused drinks with Hydropothecary Corp.